The Ritz Paris fully re-opens in June 2016 after more than 3 years of renovation and invites you to experience anew the City of Light. Now freshly restored, its grand décor and intimate salons welcome guests to rediscover a unique atmosphere and the inimitable French art de vivre. 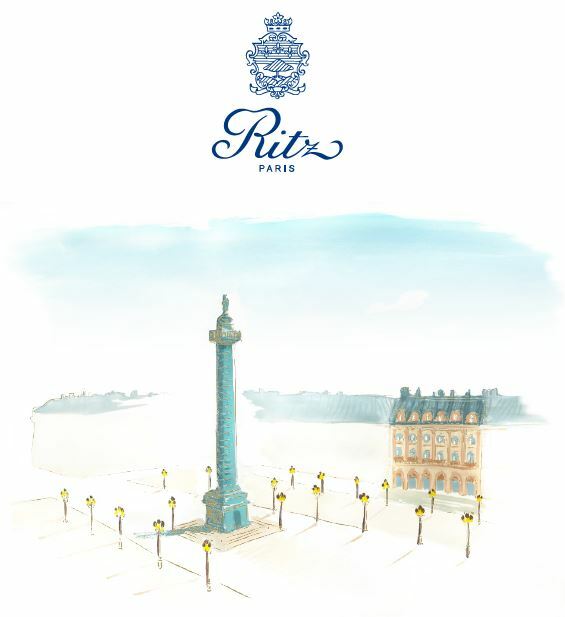 Since its opening on June 1, 1898, the Ritz Paris has been a symbol of elegance. The privacy and glamour of this unique environment immediately made it a gathering place for the greats of this world, royalty, artists and writers, first among them Marcel Proust and Ernest Hemingway. Always loyal to the Ritz Paris, Coco Chanel, Audrey Hepburn and Maria Callas contributed to the mystique of Place Vendôme. Originally conceived by its founder, César Ritz, in the spirit of a hôtel particulier, the Ritz Paris of the 21st century perpetuates in the discreet refinement of its 71 rooms and 71 suites the elegance and excellence of French art de vivre. A quiet blend of the majesty of the 18th century, the opulence of the Empire style and the quintessence of classicism, the décor integrates the latest technologies to make every visit an unforgettable experience.